It’s rainy season once again so expect cold weather in every part of the country. Baguio is known as the summer capital of the Philippines for having fresh and cool air all year round and it’s colder during this time. This picture was taken a year ago. 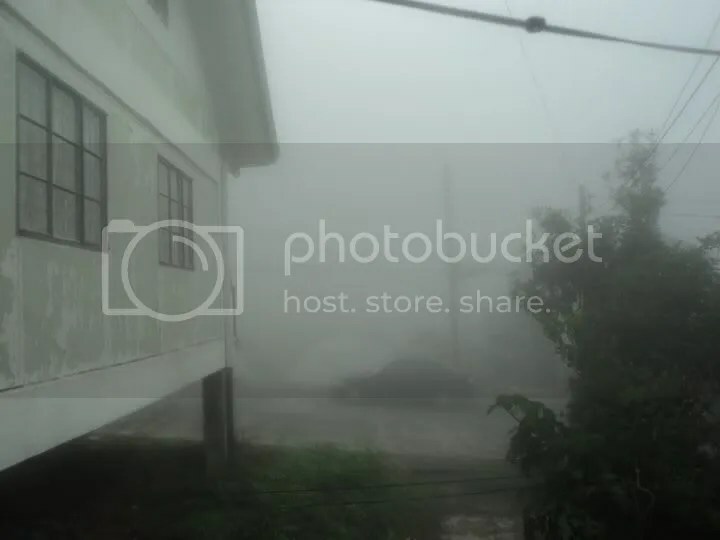 You can always feel the fog every morning and afternoon especially when there is a typhoon My sister told me that it was only 17 ºC in Baguio City last month and it made me think of purchasing electric fireplaces, one in the living room and the other one is in the second floor so the kids won’t get sick even if it’s very cold. I miss the fog, hoping it’s just a kilometer away from my mom’s house so I can still look after my sister when mom and her dad are working.